We are ready to serve you in Staunton. Call us today at 540-213-0547. 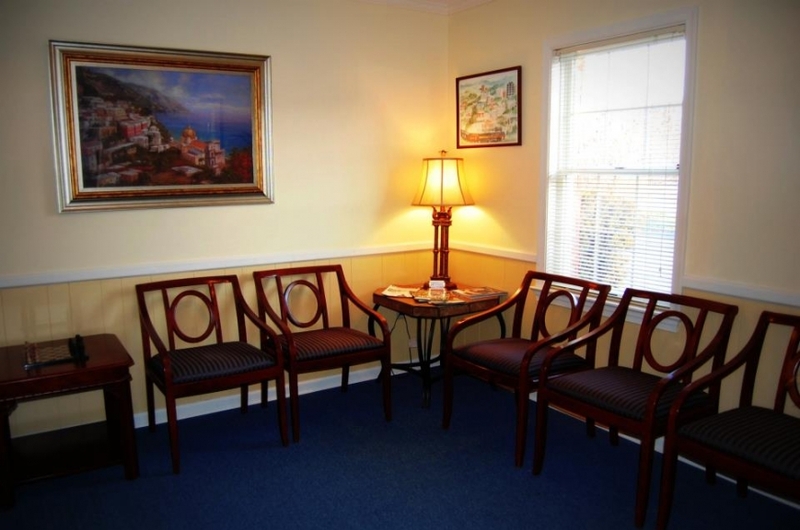 We are ready to serve you at our Harrisonburg Office. Call us today at 540-437-9900. 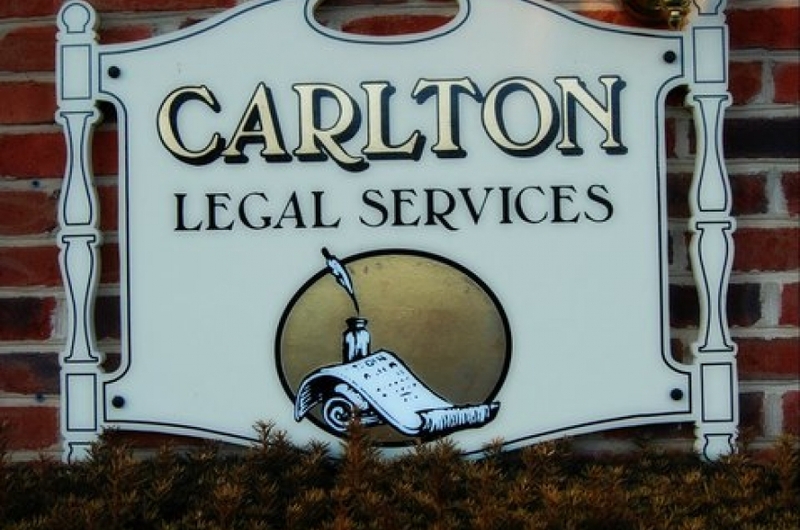 Welcome to Carlton Legal Services. At Carlton Legal Services, we remove debt. We remove debt with the power of bankruptcy law. Bankruptcy removes debt faster and more effectively than other debt removal solutions. Are you searching for a bankruptcy attorney in Harrisonburg, VA, Staunton, VA, Waynesboro, VA, or Lexington, VA? Bankruptcy is our firm’s only area of practice. The most commonly used types of bankruptcy are Chapter 7 and Chapter 13. Chapter 7 provides a fresh start and debt elimination for people with limited equity or high value assets. People with nothing left over after paying living expenses often choose this type of bankruptcy. Chapter 13 is debt reorganization. The debts are adjusted to meet the individual’s ability to pay, but eventually the debts are paid. Our bankruptcy attorney can advise you of your rights under the US Bankruptcy Code and determine which type of bankruptcy is the best solution to your financial problems. We offer a free initial bankruptcy consultation to our potential clients in Harrisonburg VA, Staunton VA, Waynesboro VA, and Lexington VA. Browse our website to learn more about our firm and legal services. Contact us to schedule your free consultation.